Erin Shields is the Assistant Managing Editor of Travel at U.S. News, where she oversees a team of editors and freelancers. Erin manages the editorial content and strategy for features, slideshows and travel guides, and the Best Hotels, Best Vacations, Best Travel Rewards Programs and Best Cruise Lines ranking products. Previously, she was the Travel section’s senior editor. 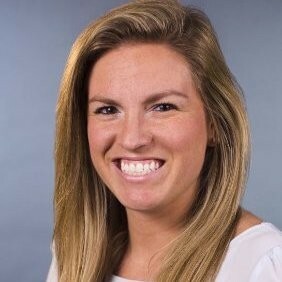 Prior to joining U.S. News in 2013, Erin worked as a copy editor, page designer and social media manager for the Centre Daily Times newspaper in State College, Pennsylvania. A Baltimore native, Erin graduated from Penn State with degrees in journalism and international studies.